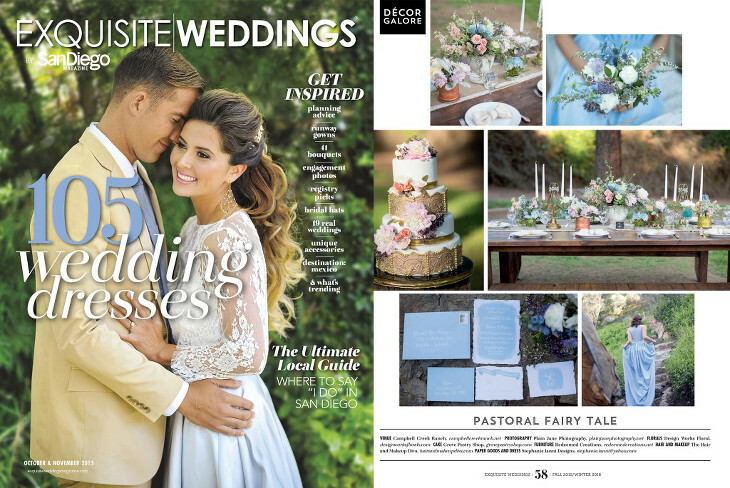 Oh we are SO excited to be featured in the fall edition of Exquisite Weddings Magazine and on their website as well! To see our online feature, click HERE, and check out the beautiful spread below! 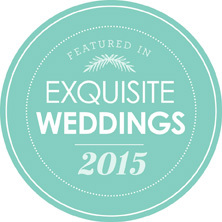 So honored and thrilled, thank you for including us, Exquisite Weddings!